Introduced in 1989, the Mazda MX-5, formerly known as the Miata, became a legend. 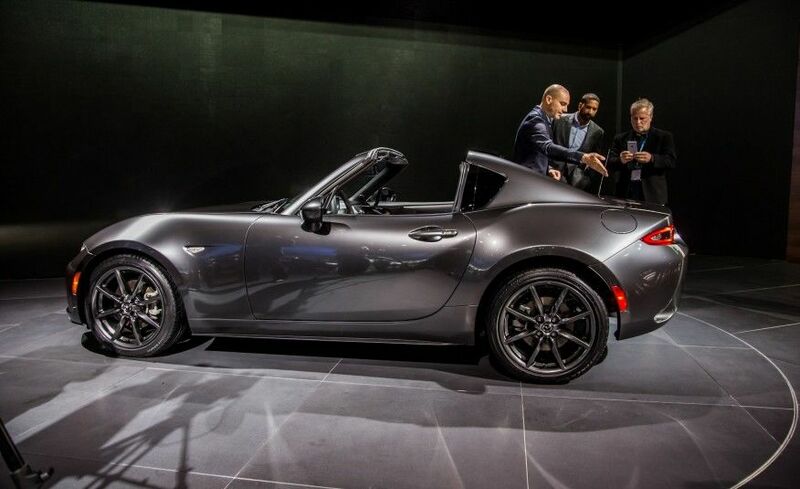 The 2016 New York International Auto Show was the scene of something quite remarkable this year: the all-new 2017 Mazda MX-5 RF. Featuring a retractable hardtop, the Mazda MX-5 RF will be joining the soft-top MX-5 model presented last year. It's never easy to improve on an icon like the MX-5, but Mazda is taking the challenge head-on, and certainly was not afraid to get creative. Indeed, Mazda engineers designed a targa-style roof for the new 2017 MX-5 RF and gave it an overall design that is reflected in the significance of the two extra letters added to its name: "Retractable Fastback". Despite having a personality of its own, the Mazda MX-5 RF 2017 borrows almost all of its components from the MX-5 soft-top. 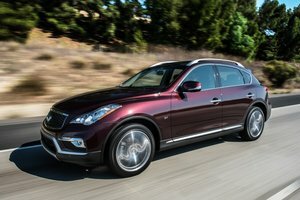 That said, it didn’t stop Mazda’s newest model to quickly garner praise from just about everyone at the New York Auto Show. Moreover, starting with the MX-5 as your canvas is never a bad idea. The soft-top roadster version was even named World Car of the Year in New York a few hours after the 2017 MX-5 RF was unveiled. The latter is therefore starting with a rather solid foundation. Like the base MX-5, the 2017 Mazda MX-5 RF is powered by a 2.0-liter SKYACTIV engine developing 155 horsepower and 148 lb-ft of torque. 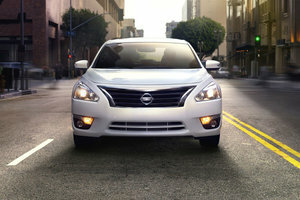 This engine can be combined with one of two transmissions, a six-speed manual or a six-speed automatic. The 2017 Mazda MX-5 RF also adopts the KODO language design which is now at the core of all Mazda products. Translated from Japanese, KODO means "Soul of Motion”. Like all new models sold in Morrey Mazda, the 2017 Mazda MX-5 RF comes standard with an unlimited mileage warranty. Introduced in 1989, the Mazda MX-5, formerly known as the Miata, became a legend. More than 25 years after its initial launch, the Mazda MX-5 roadster has become the best-selling roadster in history. For this new generation of the MX-5, the fourth since its debut, Mazda decided to get back to its roots, lowering the weight of its popular two-seater, making it very similar to the car that took the world by storm in 1989. With summer finally upon us, there is no better time to drive a Mazda MX-5. 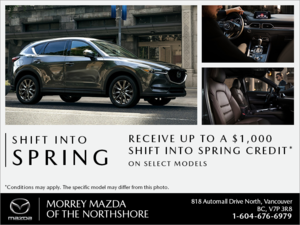 Give us a call at Morrey Mazda today!